At first glance, pairing colors together might seem easy, but it's a delicate art that can take decades to perfect—just ask any interior designer. The easiest, of course, is to start with neutral tones, but even these have intricacies that can be hard to get right. While it's true that gray paint colors typically pair well with anything, some hues are more suited together than others. Much of this science has to do with undertones and shades—is the gray color on the cooler or warmer side? Is it lighter or darker? These indicators can all help inform your decision when picking a paint color or accessories for your home. For instance, a cooler gray will often pair well with other cool hues, while the opposite rings true for warmer colors. 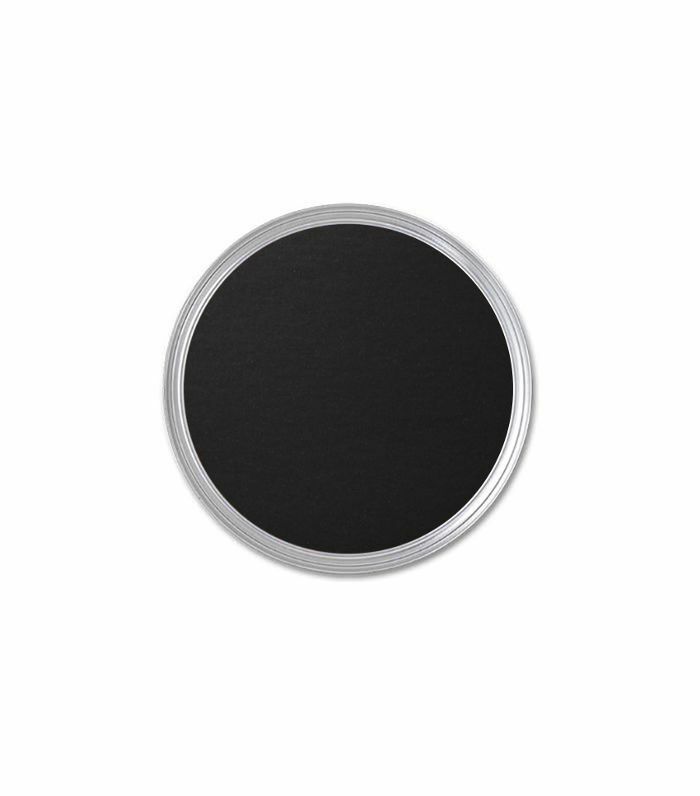 Are you looking for the perfect tone to complement your charcoal walls or your gunmetal sofa? Here are five great colors that go with gray. 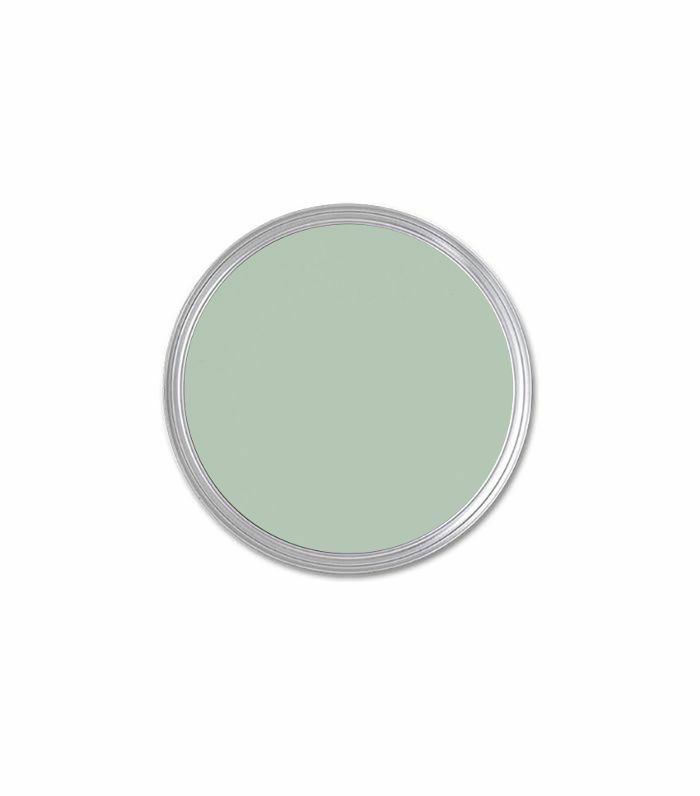 With cool mid-tone grays with blue undertones, consider other cool green hues like fresh pistachio, light olive, or even a soft turquoise. Cool colors typically pair well with other cool colors, so knowing this will always help you make the right paint color choice. Dark gray hues typically pair well with other strong jewel tones like emerald, navy, and burnt orange. For instance, try pairing a warmer charcoal with a deep burgundy for an elegant feel. Just remember to add in a few light ivory tones to balance everything out. Pink and gray have always been a popular color combination. The contrasting hues play off each other well and create a balance between the more serious gray shades and the playful pink hues. For a more sophisticated take on this combo, try a warm gray with hints of brown with a rich salmon hue. If you're a diehard color-averse, black, white, and gray are your best color options to create a beautiful, striking contrast in your space. When using this color combination, just be mindful of also adding in a few warmer tones like sand, chocolate brown, and taupe, to warm up the space. Rich jewel tones look fantastic against almost-black walls—and a great example of this is the room above by interior designer Tali Roth. In it, dark walls and trims serve as the perfect backdrop for linen bedding in rich shades of mustard and plum. The marigold hues lighten the space while still making it feel sophisticated. Next up: The bathroom paint colors interior designers swear by. 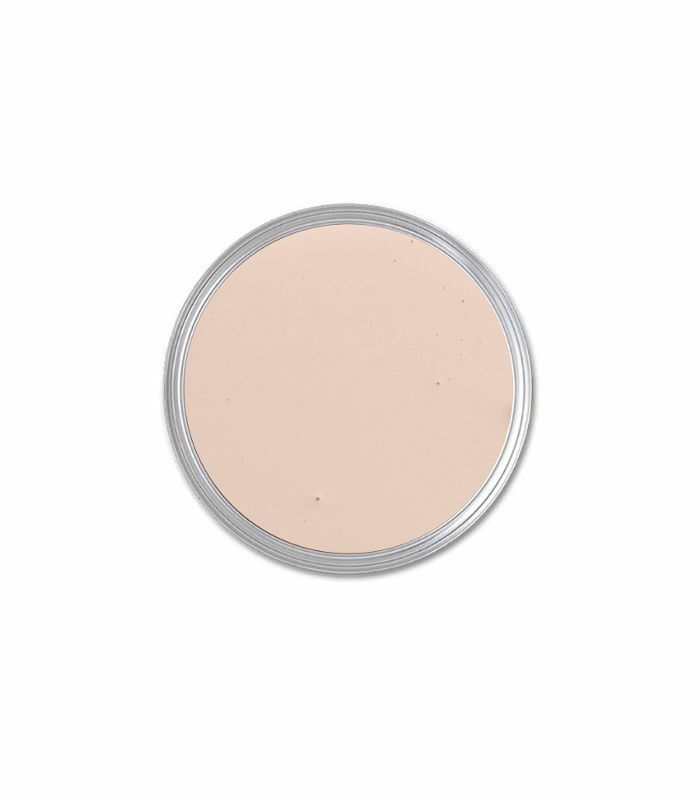 This Pink Paint Color Is "Sophisticated and Soft But Definitely Not Too Sweet"
Interior Designers Call These the "Best Neutral Paint Colors"